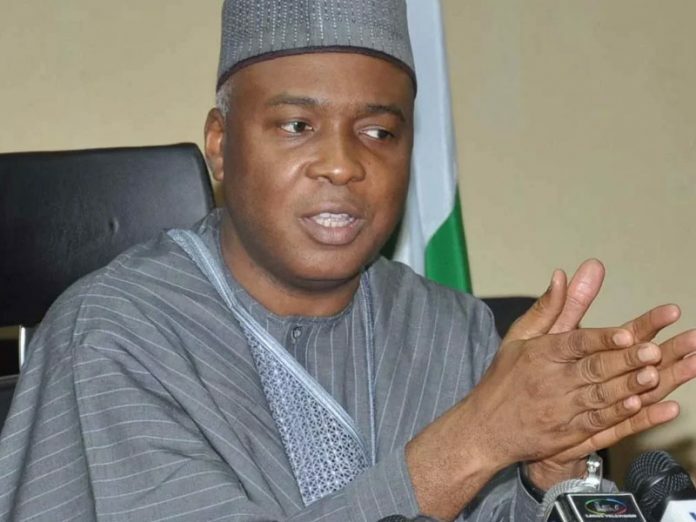 A presidential aspirant in the 2019 general election on the platform of the Peoples Democratic Party (PDP) and Senate President, Dr. Bukola Saraki, has promised to tackle the challenges of insecurity, poor electricity supply and decrepit infrastructure facing the country, if elected as president in 2019. Saraki, who has been going around the northern part of the country in the past couple of days spoke during a chat with journalists in Katsina yesterday at the PDP secretariat after meeting with supporters of the party in the state. According to him, “Most of the nation’s problems, including insurgency, emanated from poverty. Poverty is the main problem today in the country. Based on my records and experience I have the capacity to put Nigeria on a right path. 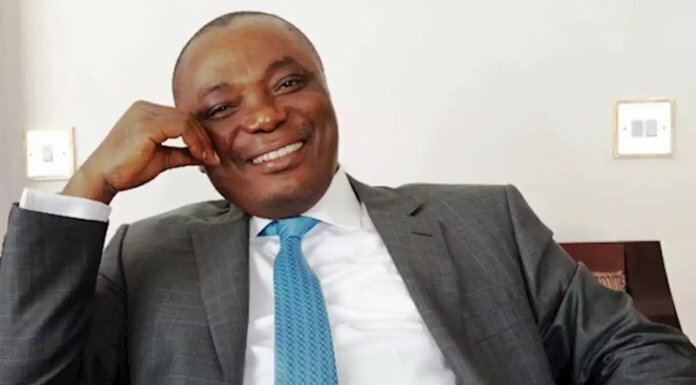 While expressing confidence that the PDP would win the Osun rerun election today, the senate president said his party was not afraid of the election considering its “popularity” in the state. Speaking earlier, the state Chairman of the party, Salisu Yusuf Magijiri, said the party in the state has 119 delegates that would participate in its forthcoming national convention.